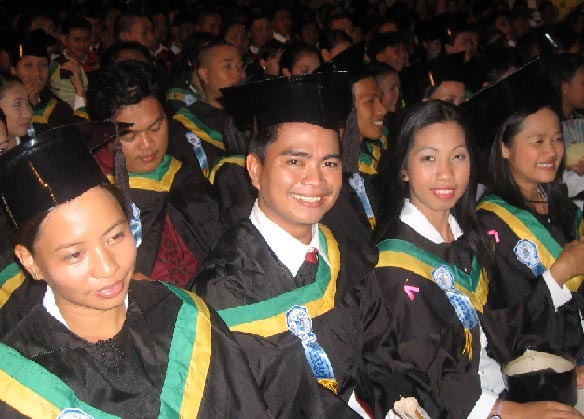 If you’ve found this page, you were probably following a link to an old location of Catanduanes State Colleges Research Services. The URL for this site is now www.catanduanesresearch.com. You may want to update your bookmarks accordingly, or, if you came here from another webpage, inform the maintainer of that page to update their link to us. Dr. Alvin C. Ogalesco, associate professor III of the CSC College of Nursing and School of Midwifery (CNSM) attended the 2nd International Nursing Camp and Conference on July 18-20 at St. Paul University , Tuguegarao, Cagayan. The conference provided a forum for participants on challenges and opportunities that impact on nursing and health care, identify models, best practices and strategies and foster collaboration and partnerships among international nurses to build professional competence. Global nurse leaders both in the academe and hospital practice as well as other experts in the field of health care joined the conference. 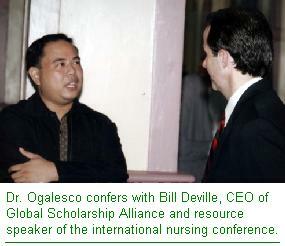 Bill Deville, CEO of Global Scholarship Alliance served as resource speaker of the international conference which was jointly sponsored by St. Paul University in Cagayan and Health Carousel USA . 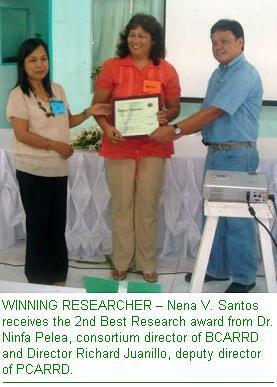 Three technology researches will be presented by the Catanduanes State Colleges (CSC) in the Bicol Consortium for Agricultural Resources Research and Development (BCARRD) Annual In-House Review at Bicol University, Legazpi City on July 19-20, 2007. Up for presentation by the CSC researchers are the following studies: Yield Performance of Five PSB Rice Cultivars in Panganiban, Catanduanes (N. Tumaque, C. Oliveros and R. Velasco), Morphology and Some Ecological Characterization of Pangi Parartocarpus woodii (N. Santos) and Standardization of Panig Parartocarpus woodii Butter Cake (E. Tugano and N. Santos). The study on Growth and Yield Performance of Selected PSB Rice Cultivars Under Panganiban, Catanduanes, has been conducted at the experimental lot of Catanduanes State Colleges, Panganiban Campus from October 20, 2006 to March 26, 2007. This research aimed to determine the growth and yield responses of selected PSB rice cultivars. It also discovered which of the varieties used will produce the greatest number of tillers and panicles, longest panicles, highest number of spikelets, unfilled spikelets, filled grains per panicles and tallest plants. 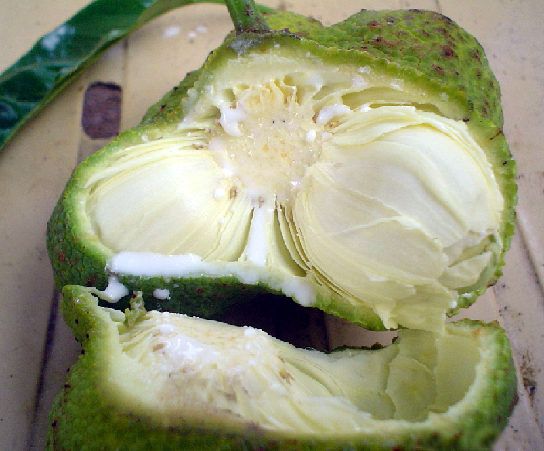 Meanwhile the study on Morphology and Some Ecological Characterization of Pangi Parartocarpus specifically aims to describe the botanical features of pangi, as to leaves, twigs, fruits and seeds, identify areas in Catanduanes where pangi is abundant and characterize some ecological aspects where pangi is abundant. On the other hand, the study on Standardization of Pangi Parartocarpus woodii Butter Cake made use of “pangi” fruit flour which grows abundantly in the northern part of Catanduanes. The fruit is a delicacy and indigenous in the place.